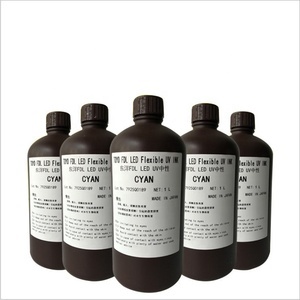 , Ltd is a highly professional and experienced printer & printer ink supplier in China. We can send engineers to install the machine overseas. 4.For printer ink, the more you order, the cheaper the price ! 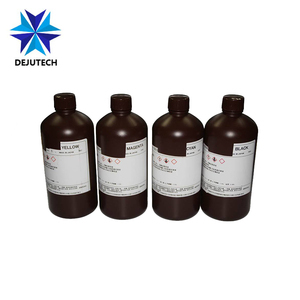 Toyo uv ink for uv flatbed digital printing machine In China Product information Toyo UV ink for UV flatbed printer,good color saturation and long time durable in outdoor This ink originate from Japan,good color effect and high color saturation. the printing is durable in outdoor for 3 years packing:plastic bottle,1L/bottle and 12 bottles/carton Specifications 1.more fluent and higher color saturation 2.six colors:C,M,Y,K,Lc,Lm,white and varnish YOU NEED A PROFESSIONAL SUPPLIER , BE ABLE TO SOLVE YOUR NEEDS. Tome entered the export industry advertising material in early 2004,with 12 years service experience ,now it has successfully occupying a certain percentage of market in the Middle East and Africa,South Amercia market and widely recognized by customers . We can send engineers to install the machine overseas. 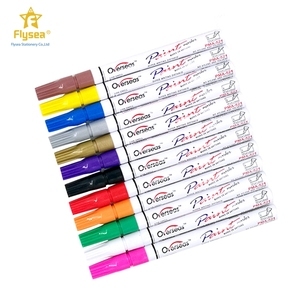 4.For printer ink, the more you order, the cheaper the price ! Warmly welcome all partners to join us for mutual benefits cooperation. Professional technical service: Large format printer, Printing Ink & Printer Parts are our mainly products. We have professional technical team to provide service & guidance with related products. 3). 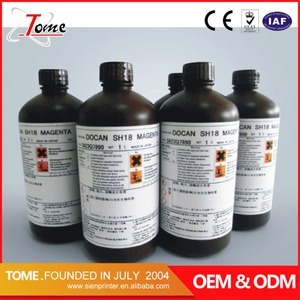 Our eco solvent ink can print for outdoor, also can print the indoor photos, it is no harm for people,we can offer the MSDS report. 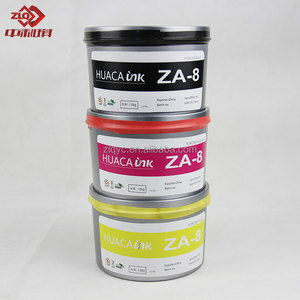 Warm tips: ink is sensitive products for the express so that it has high request. With its high quality services and high quality products, KingJet printer is loved by customers all over the world. 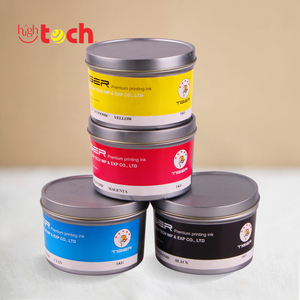 , Ltd is a highly professional and experienced printer & printer ink supplier in China. Zhengzhou Zi Rong Electronic Technology Co., Ltd.
Shanghai Dachings Packaging & Printing Material Co., Ltd.
UV LED curing ink for EPSON printer head,factory price . The following is the printing result for the phone case. . 2. Directly printing, design for non-polar and smooth media, no coating needed. 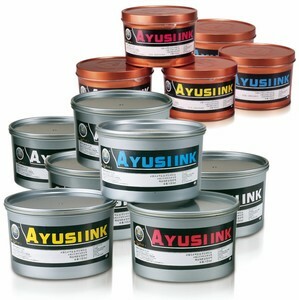 Alibaba.com offers 643 toyo ink products. About 47% of these are printing inks, 19% are mixing equipment, and 4% are permanent markers. A wide variety of toyo ink options are available to you, such as digital printing, offset printing, and screen printing. 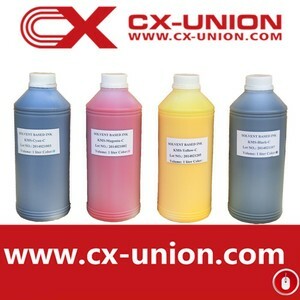 You can also choose from uv ink, solvent based ink, and sublimation ink. As well as from free samples, paid samples. 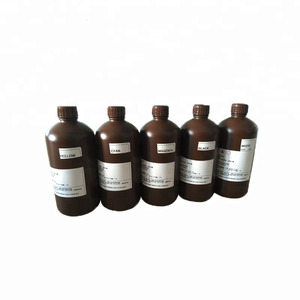 There are 642 toyo ink suppliers, mainly located in Asia. 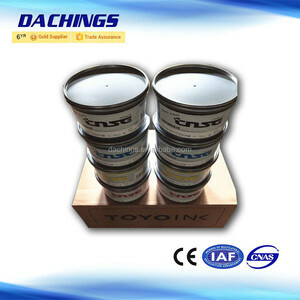 The top supplying countries are China (Mainland), Malaysia, and Japan, which supply 96%, 1%, and 1% of toyo ink respectively. 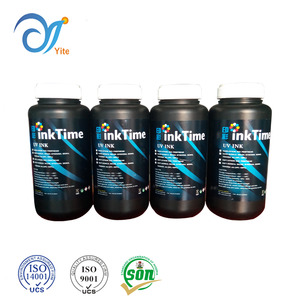 Toyo ink products are most popular in Southeast Asia, Domestic Market, and Africa. You can ensure product safety by selecting from certified suppliers, including 123 with Other, 47 with ISO14001, and 24 with ISO9001 certification.